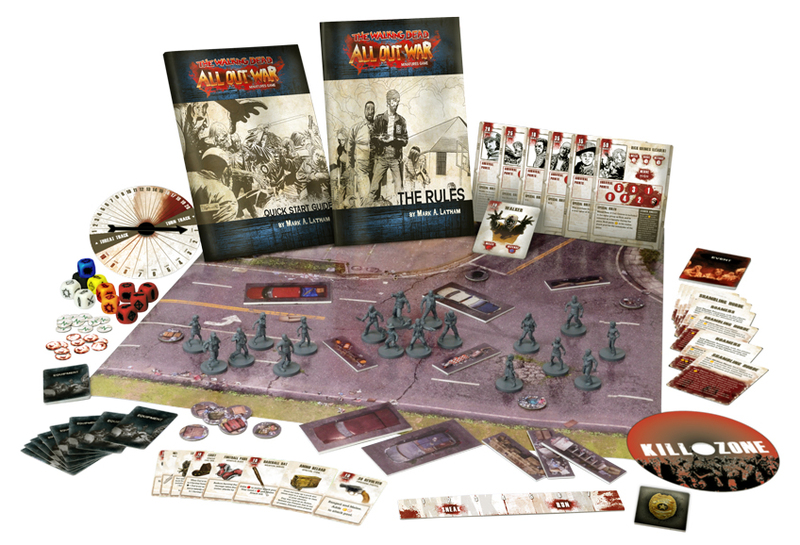 Mantic Games' The Walking Dead: All Out War Miniatures Game takes the gritty graphic novel and brings it to your table in all its gory glory. 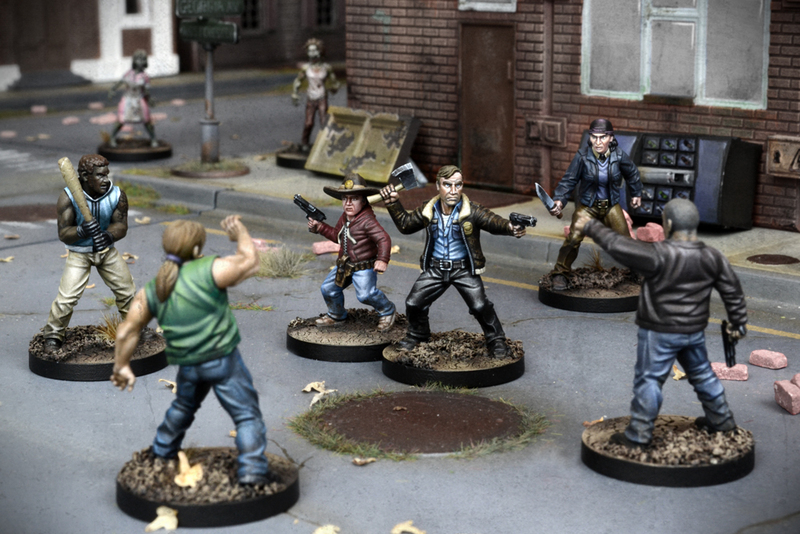 Fans of Robert Kirkman's graphic novel series The Walking Dead are in for a treat: the post-apocalyptic masterpiece is becoming a miniatures war game, putting the final fate of a band of survivors in your hands. 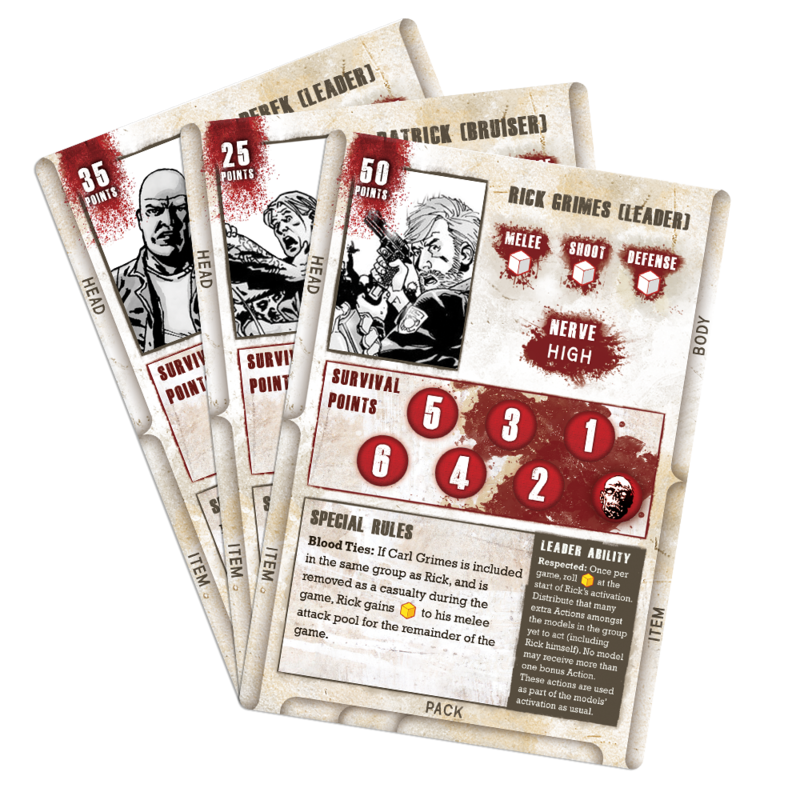 The game won't exactly be you versus the zombified hordes, however - that just wouldn't be "Walking Dead." No, in this game, you pit your ragged gang against another group of survivors. There's no room for diplomacy: you and your friend fight over the scarce resources left in the world, all the while trying not to alert the walkers to your presence. Of course, the walkers will be alerted, no matter how hard you try - you just have to hope you can "alert" them to your opponent's side of the slaying field instead of yours. 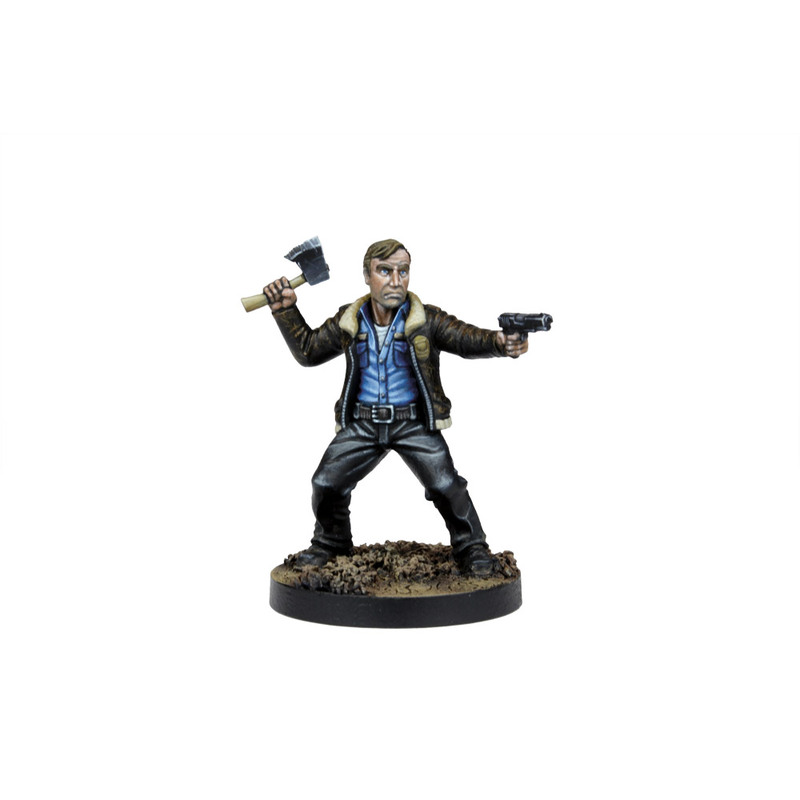 The minis are looking excellent, and you can check them out below. 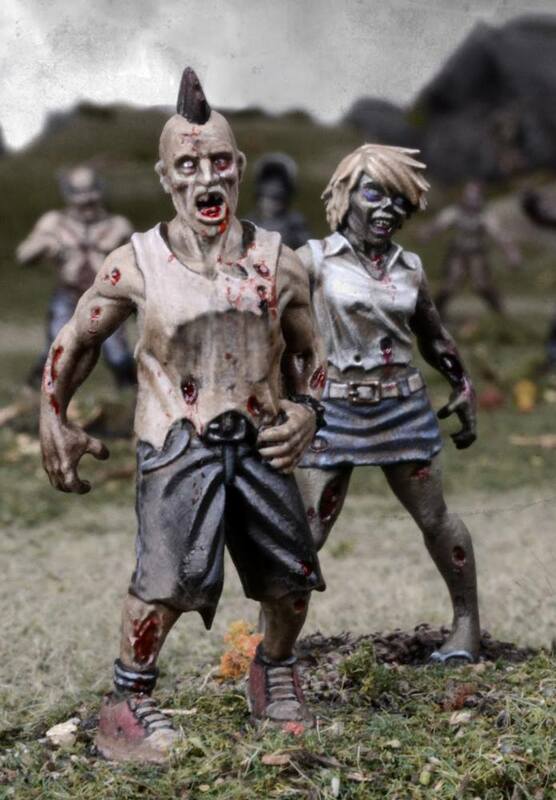 I just have one thing to ask of the talented painters looking to pick this game up: you have to paint your figures in stark blacks and whites. Please. For their part, Mantic Games is committed to getting the details right. 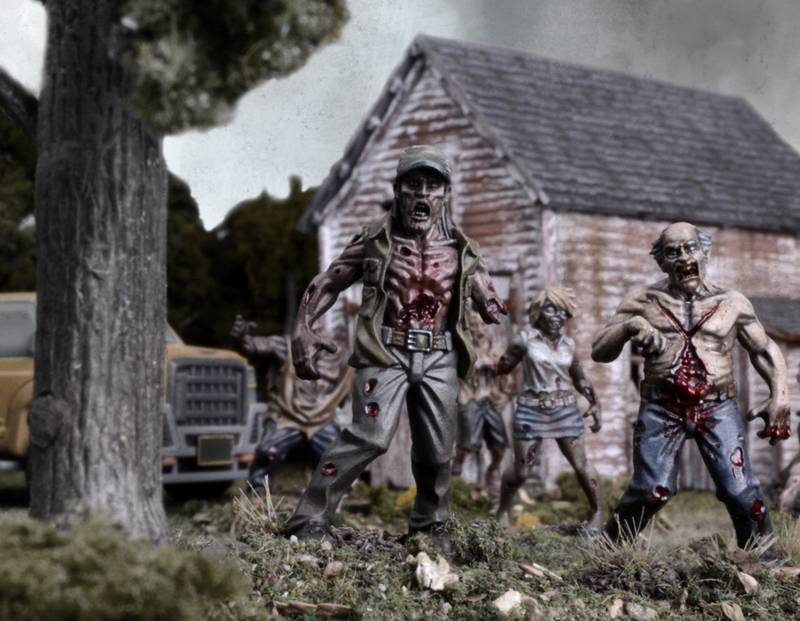 Each walker figure, for example, is exhumed right from the pages of TWD, and long-time readers might recognize quite a few of them. 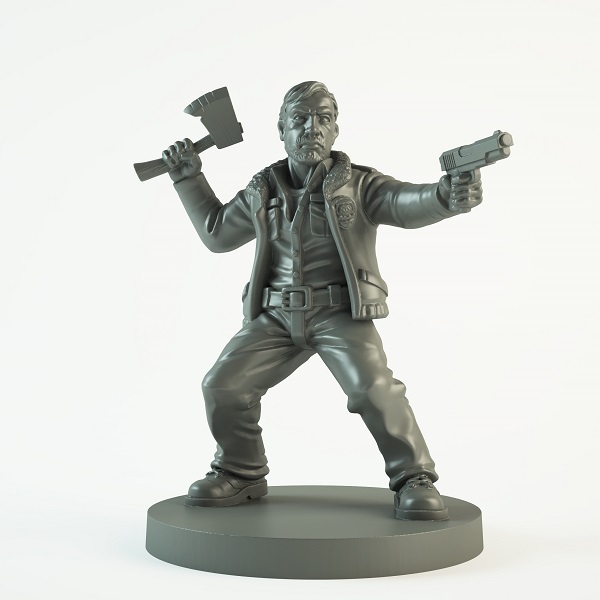 Alright, Escapists, I'm curious - do we have a solid contingent of miniatures gamers here? Anyone willing to show off their fig-painting abilities to the unskilled rest of us?